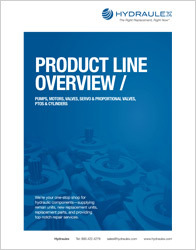 Outlines the product families/series we stock, repair and supply parts for. 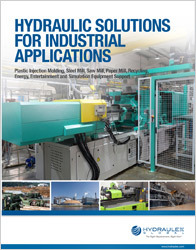 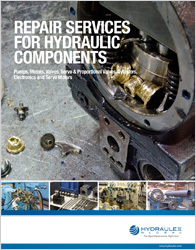 Covers our products and services for Industrial Hydraulics applications. 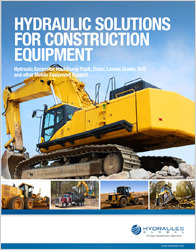 Covers our products and services for Mobile Construction Equipment Hydraulics applications. 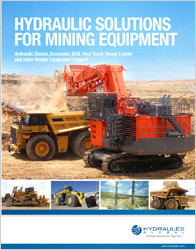 Covers our products and services for Mining Industry applications. 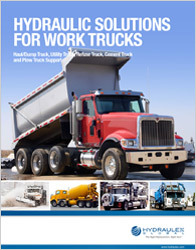 Covers our products and services for the Work Truck Industries. 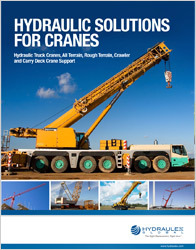 Covers our products and services for Crane applications. 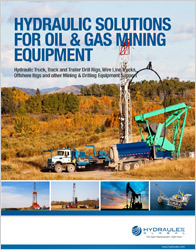 Covers our products and services for Oil & Gas Mining Equipment. 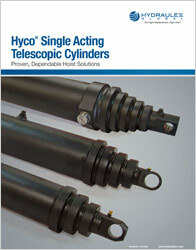 Model codes and product listing for Hyco Telescopic Cylinders we stock. 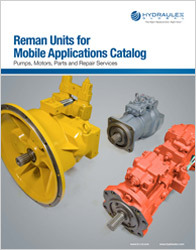 Covers commonly stocked reman units for mobile applications. 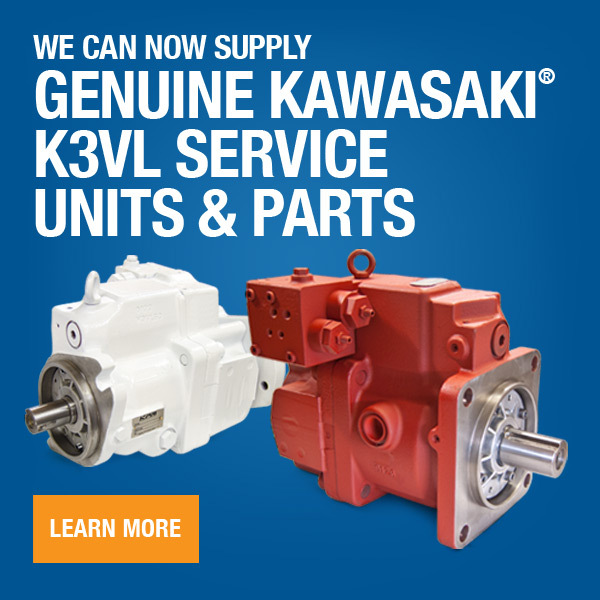 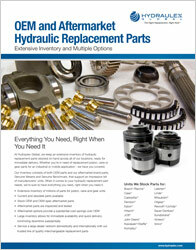 We stock a variety of replacement (spare) parts for piston, vane & gear pumps and motors; covering many manufacturers.